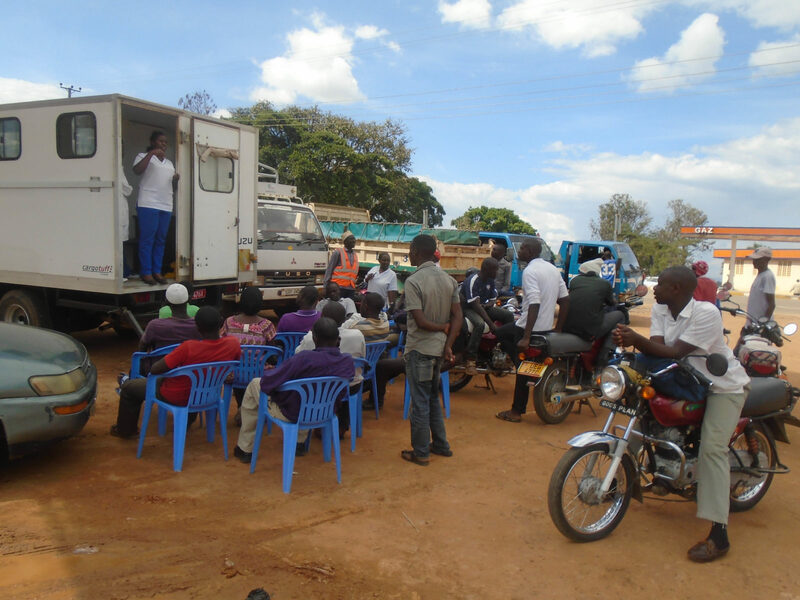 Combination HIV Prevention Interventions through community Networks and linkages (COMBINE) project to reduce new HIV infections was implemented in Rubirizi District between October 2013- September 2015 with funding from Civil Society Fund(CSF) and Partnering with PACE and UHMG. The Combination HIV Prevention Strategies Project was Implemented in 6 sub counties of Rubirizi District in Katerera County and over 10466 individuals were reached with HCT services, 13961 people reached with BCC messages, 2125 reached with PHDP Services, Over 200,092 condoms were distributed, 4,228 people reached with PMTCT messages, 187 Dialogue meetings held, 24 Theatre events conducted. Tuhanamagyezi Ellyk on BMC AT 20! Catherine Atukwatse on BMC AT 20!